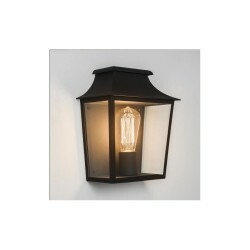 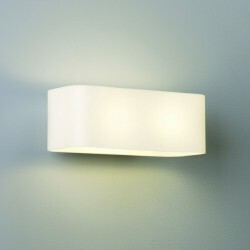 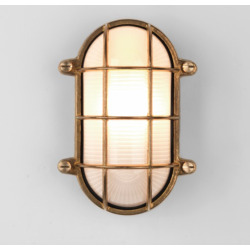 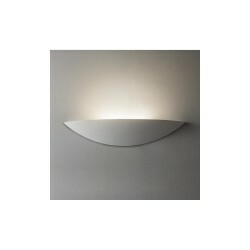 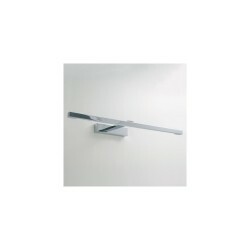 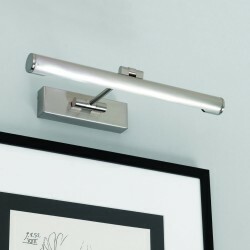 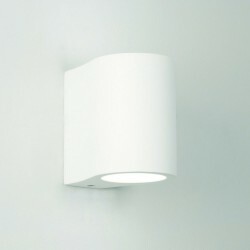 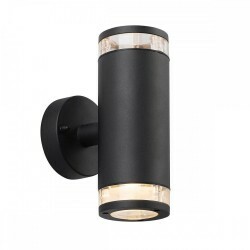 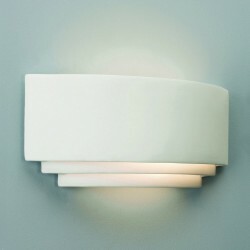 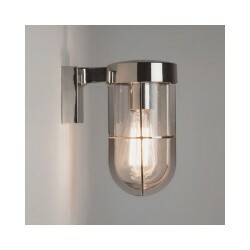 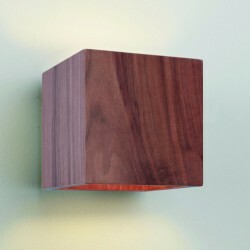 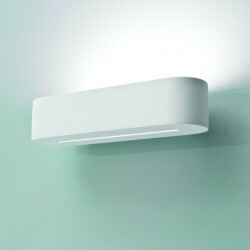 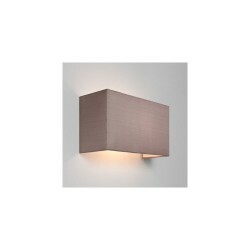 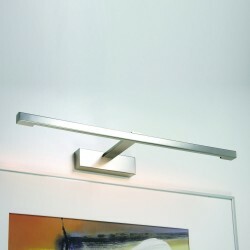 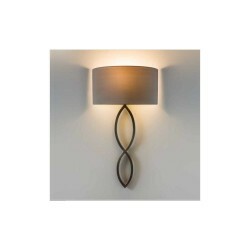 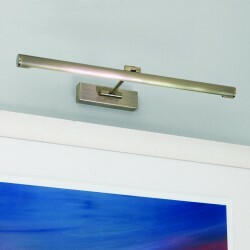 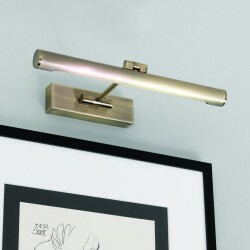 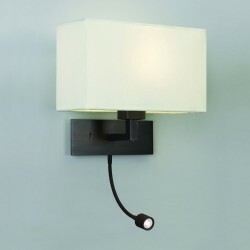 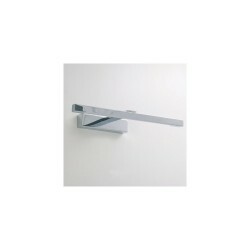 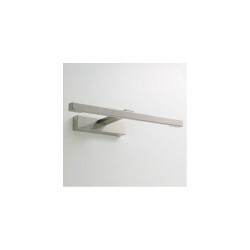 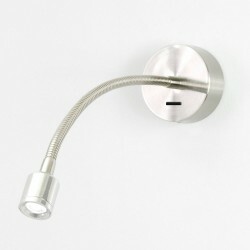 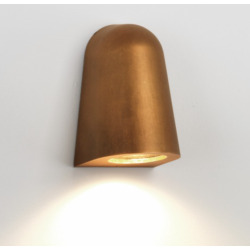 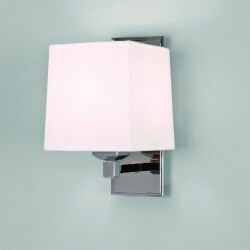 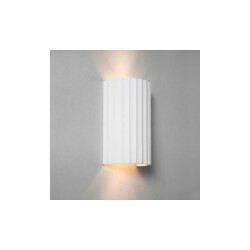 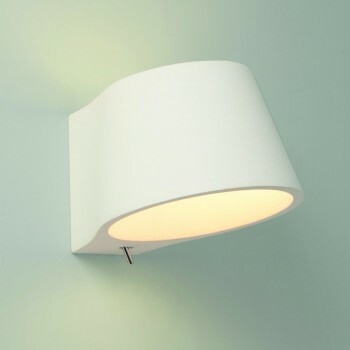 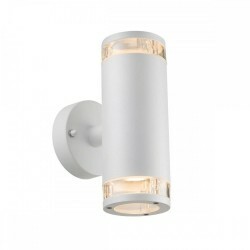 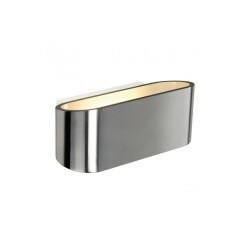 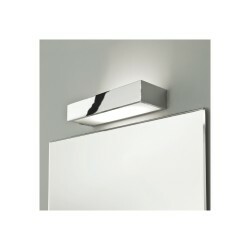 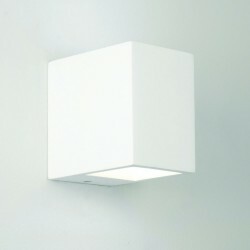 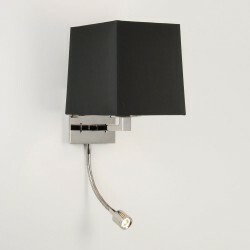 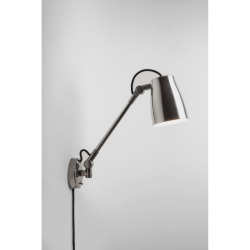 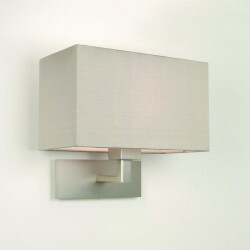 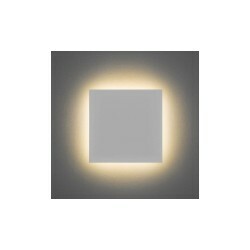 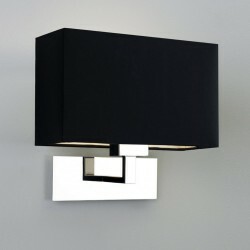 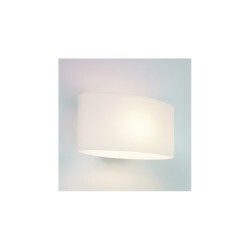 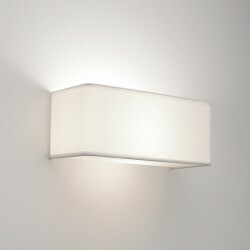 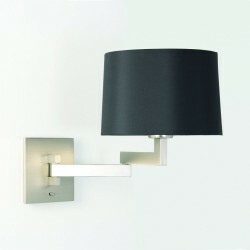 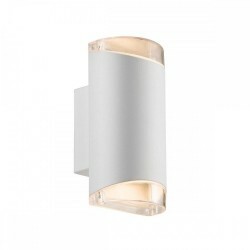 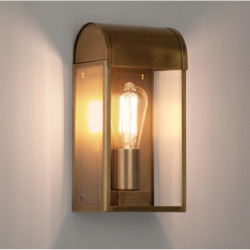 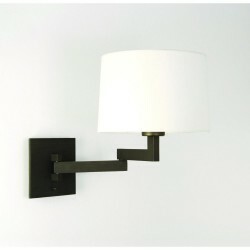 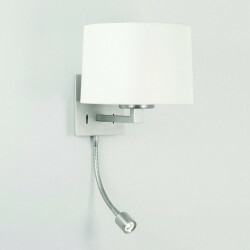 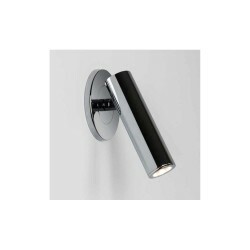 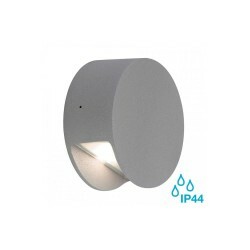 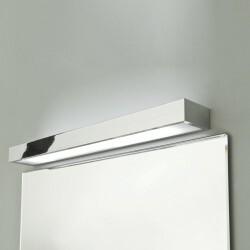 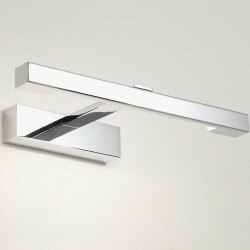 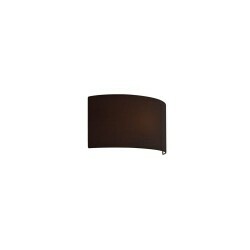 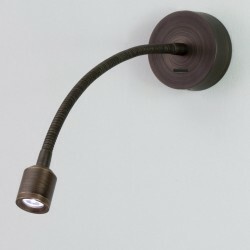 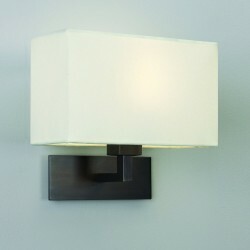 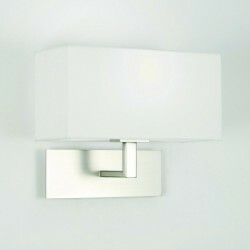 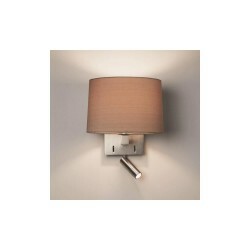 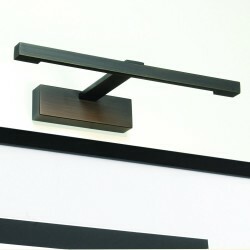 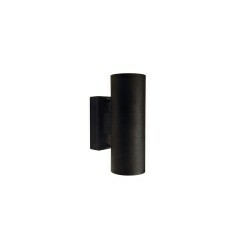 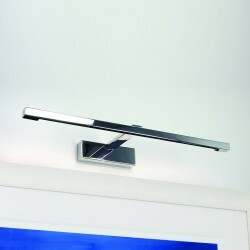 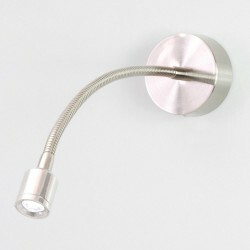 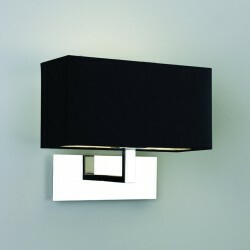 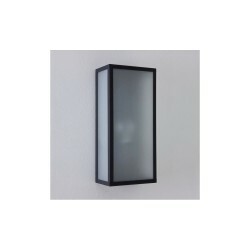 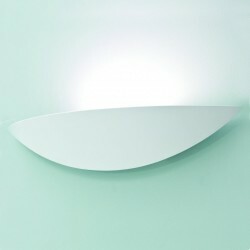 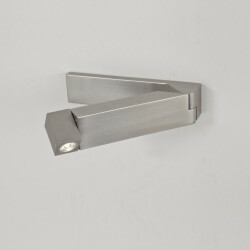 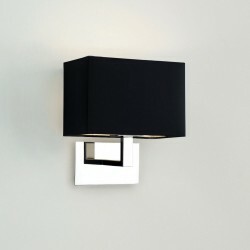 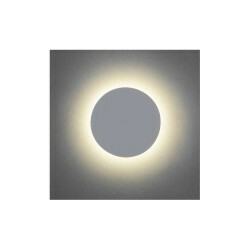 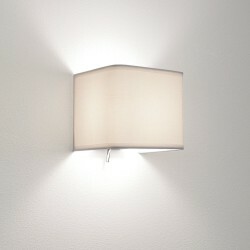 Astro Lighting Koza 1155001 Interior Wall Light at Love4Lighting. 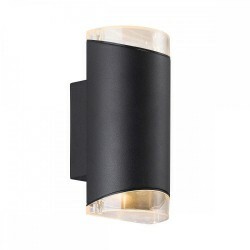 The contemporary styling of the Astro Lighting Kozo 1155001 Interior Wall Light makes it the perfect light fitting for any modern style interior or commercial space. 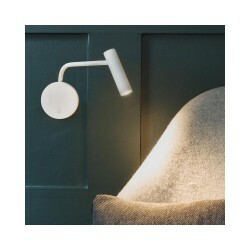 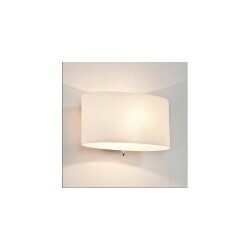 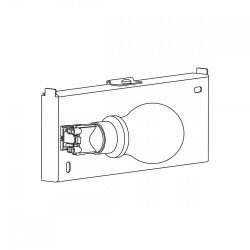 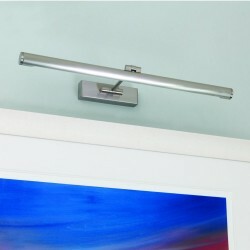 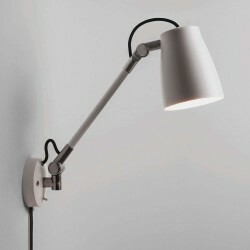 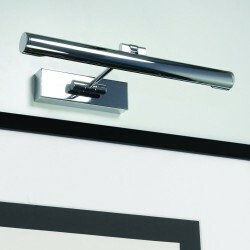 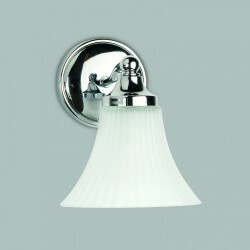 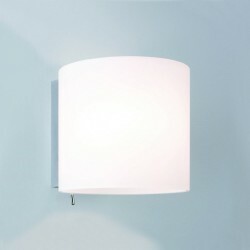 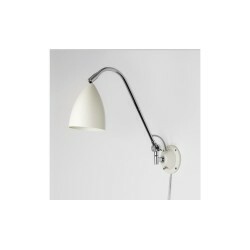 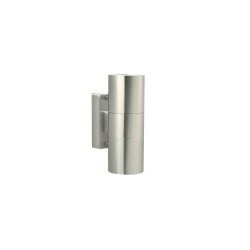 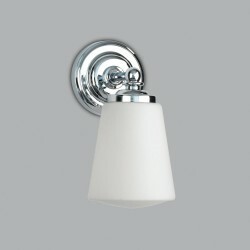 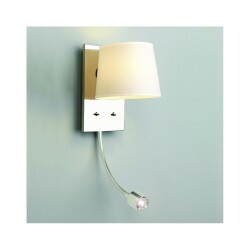 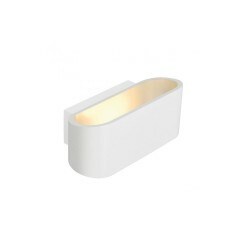 The light has a white plaster finish and includes a toggle switch.